Iran has once again made it clear that it is ready to do Dialogues with the World but it will not withdraw from its Nuclear program at any cost. An Iranian official Saeed Jalili has said that In Dialogues with US and other countries we will not move from right of Nuclear program and working on Nuclear program for peaceful purposes is our right. Jalili said that Iran is not afraid of any threat however it will continue cooperation with IAEA. 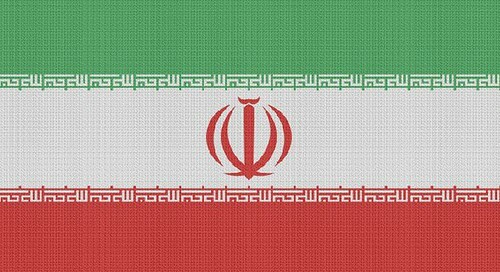 US, Israel and Western Countries keeps on blaming Iran for making Nuclear Weapons while Iran says thats its Nuclear program is for peaceful purposes. The Interesting thing is that all those Countries that are demanding end of Iran's Nuclear program have Nuclear weapons whether its US, Israel, France or Germany. US illegally given Nuclear weapons to Israel many decades ago.